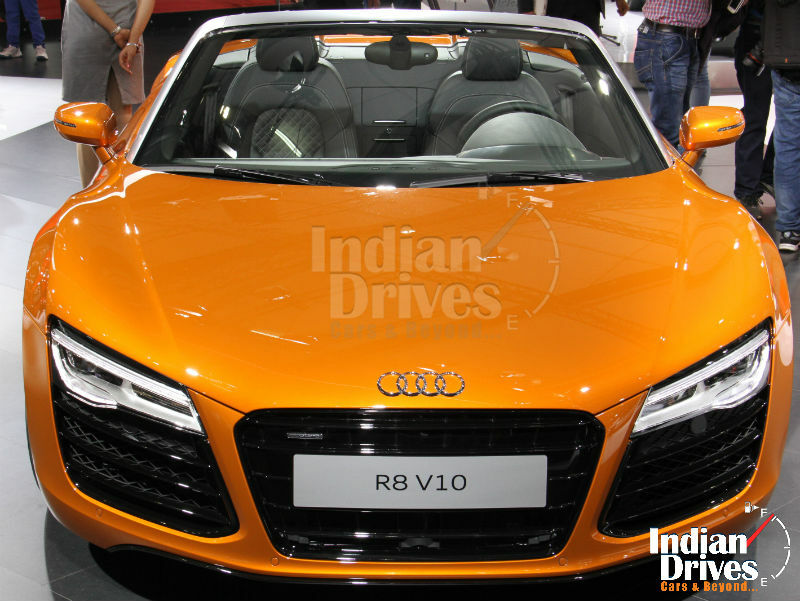 Even after a so tremendous heat from the competitor, Audi manages to continue its sailing in India at its best. As the FY2013-14 ended last month, the brand is reported to have sold more than 10000 cars in a single financial year – the only carmaker in niche to do so during the time. It was also reported the German carmaker had earlier created history by attaining the same sort of sales number during the calendar year 2013, we mean the first niche to sell 10k cars during those 12 months. “The double achievement of selling 10000 units in a single financial year and calendar year validates the strength and stature that the brand has achieved in India. We are looking forward to consolidate our position while growing profitably in the future as well. In line with our top-down strategy, we will be launching the next big Audi – Audi A3 Sedan later this year. 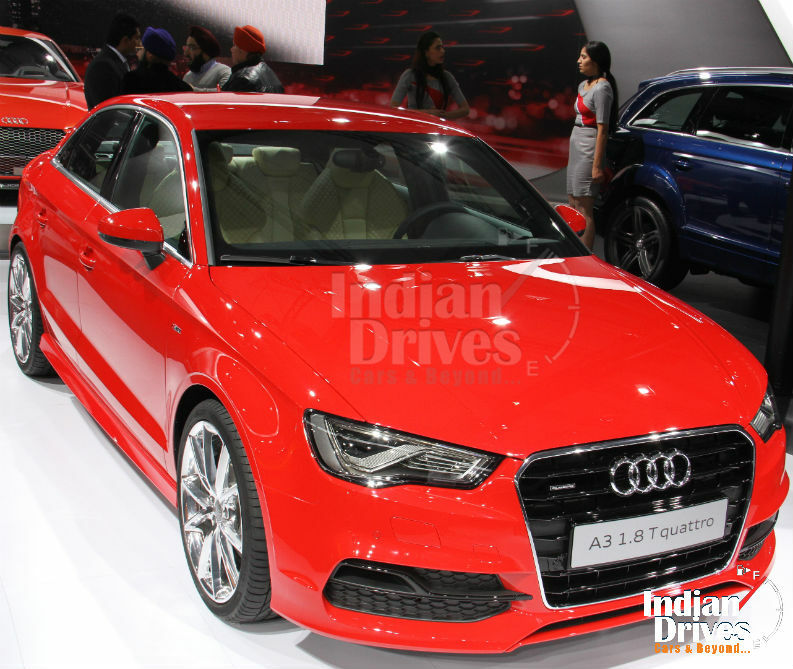 Globally, the Audi A3 has been a great success and I feel that it is just the right product for the Indian market and will further delight customers across the country,” said Mr. Joe King, Head, Audi India. During the month, March 2014, Audi India is reported to have grossed the sales of 1404 units – the highest for a month in India, with a growth of 18% recorded over the previous year’s sales of the same month (March 2013: 1104 units). 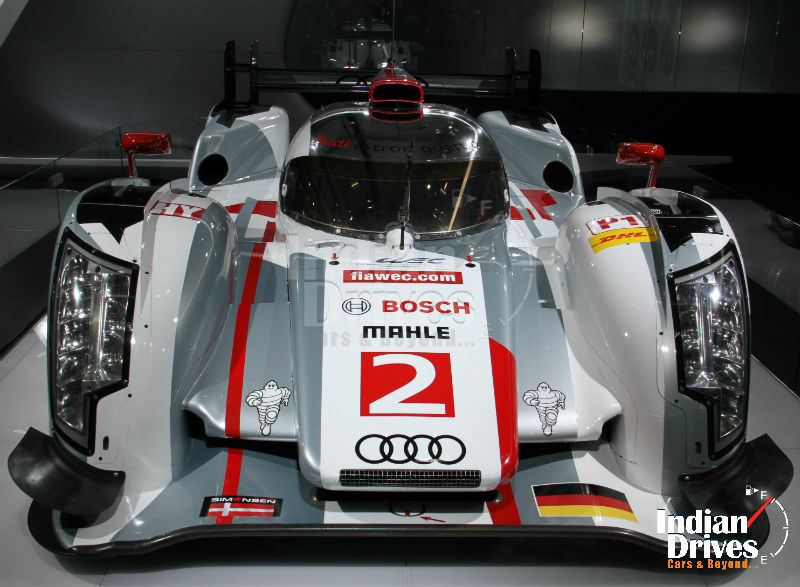 “Whether in motorsport or in business, the name Audi has been synonymous with winning. Audi continues to be the market leader in the luxury SUV segment in India. Audi is also the market leader in the sports car segment in India and the launch of the Audi RS 7 sportback has further consolidated our leadership in performance cars in India. We intend to reach our customers across India and plan to expand our dealership network to 40 by the end of this year,” added Mr. King. A good start to the year, the most powerful Audi model from its product range – Audi RS 7 Sportback is also launched here in India during the recent times. The new showrooms of Udaipur, Visakhapatnam and Nashik are found contributing their counts to this much responsive sales.